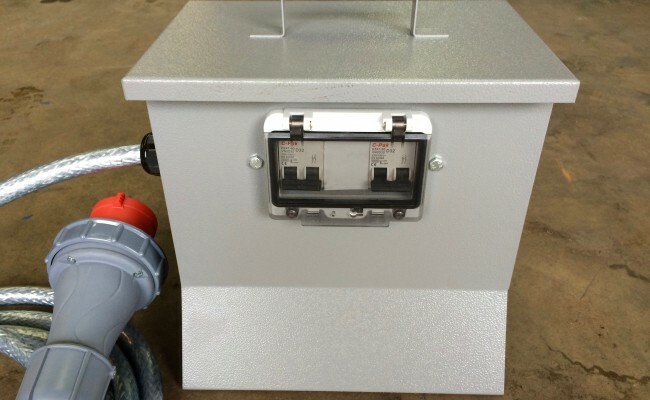 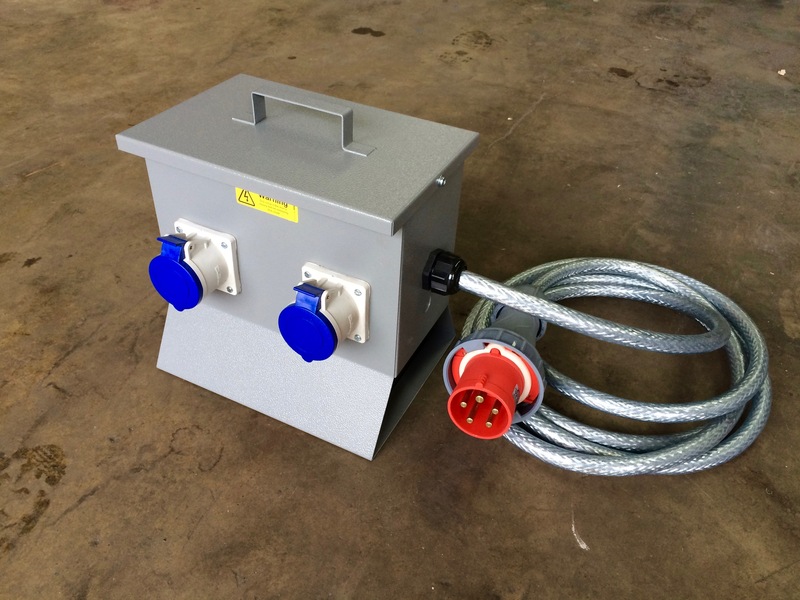 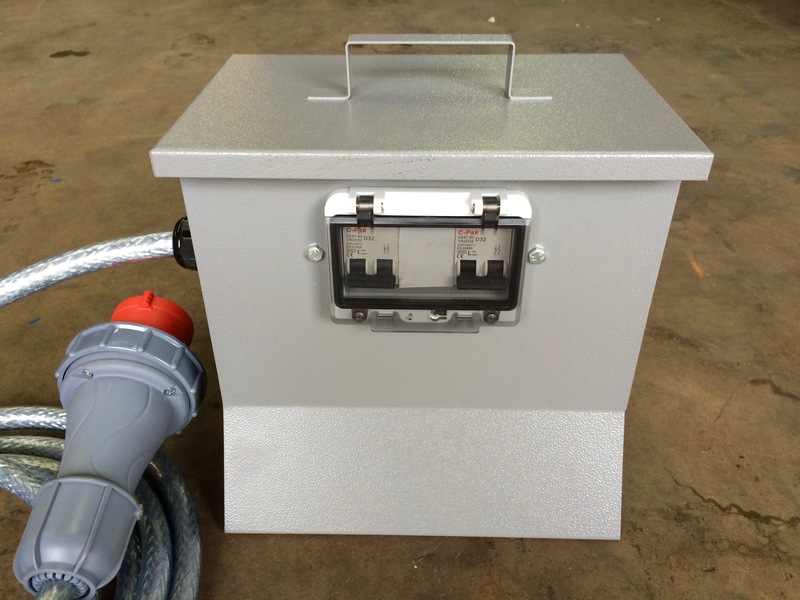 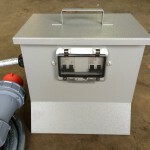 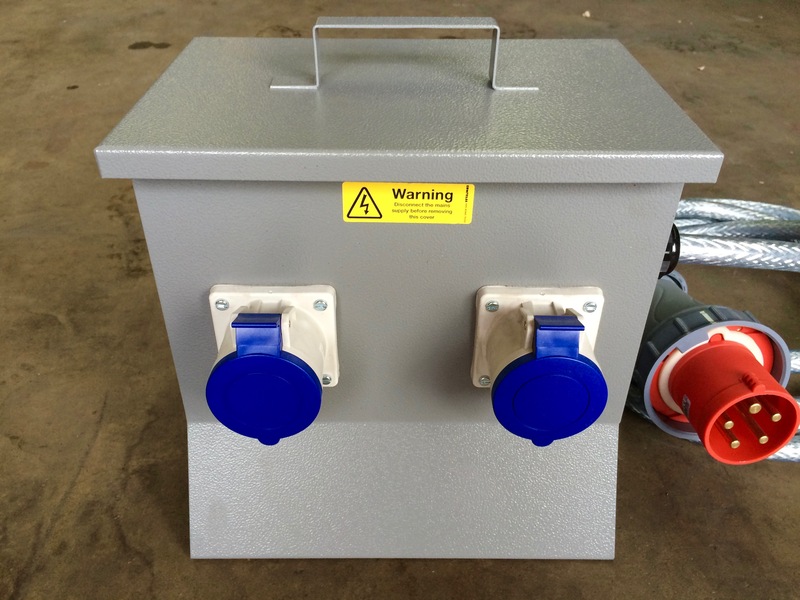 We're aways in-house manufacturing splitters boxes which have become very popular over the last 5 years. 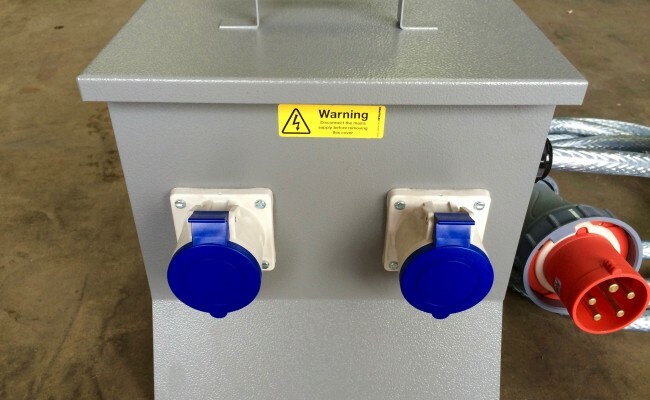 Here at Spectrum we can offer any configuration of distribution box you need, as seen in the photos our customer needed x2 240V 32 Amp blue sockets fitting. 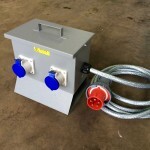 Production lead time can roughly range from 1 day - 7 days depending upon the job and current work load. 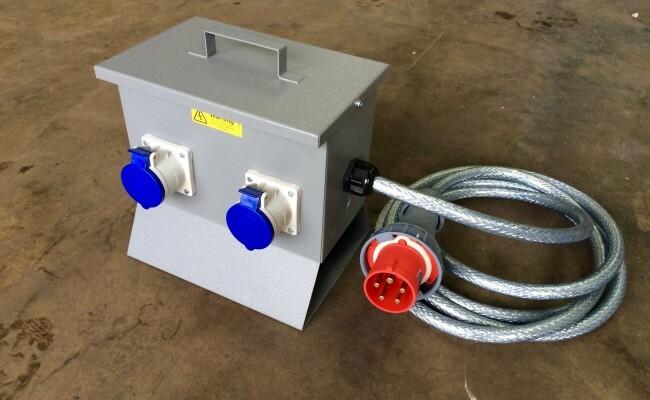 Get in contact for a competitive quote and to learn more about hiring and buying our splitter box and extension cable equipment, or if you need any technical help. 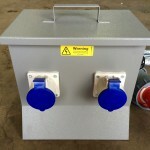 Any configuration available per customer requirements.